Prior to joining the WestGen team in October 2016 as the Client Solutions Lead, Chris managed his family’s dairy herd in Wainfleet, Ontario. Chris has a BSc in Agriculture, with a major in Animal Science from the University of Guelph. In his previous role as the Client Solutions Lead for WestGen, Chris has had the responsibility of leading the WestGen team on the delivery and support of SemexWorks™, Optimate™ and Heatime®. 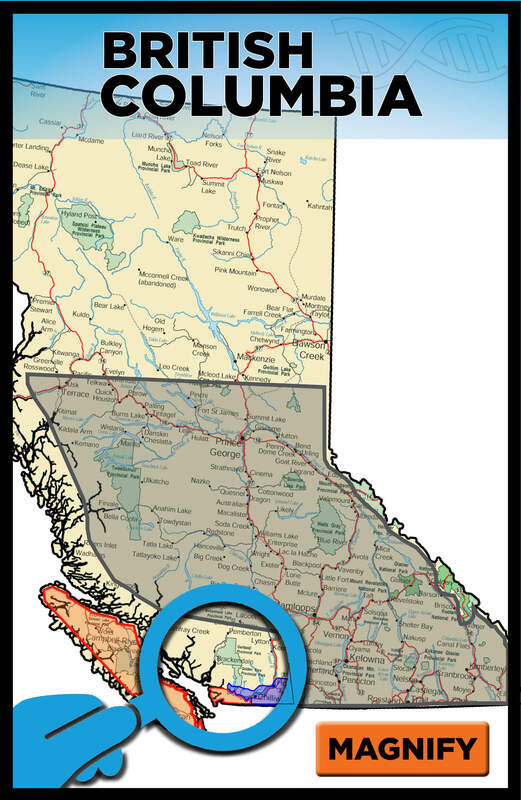 He services Vancouver Island and the Lower & Central Fraser Valley. His territory includes Richmond, Surrey, Langley, and Abbotsford. Since 2016, Chris has looked after WestGen customers in Maple Ridge, Dewdney, Deroche, Chilliwack, Agassiz, and Hope as a Genetic Advisor. Chris has worked for WestGen since 2006 in various roles including technician and herdsman. Customers who live east of Hope and as far north as Smithers can refer to Michael for all their WestGen needs. Phil is a Genetic Advisor in the Fraser Valley. Contact a BC Genetic Advisor!